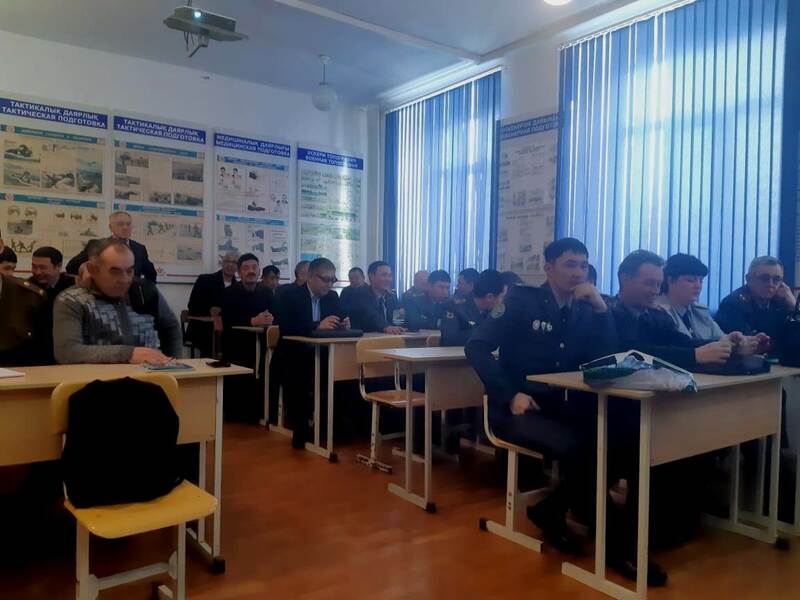 On the 4th of January, at the department of primary military training, coaching was organized with the teachers and organizers of BMT secondary schools in Ust-Kamenogorsk on the topic: "Methods and technology of teaching basic military and technological training in the context of updated educational content." 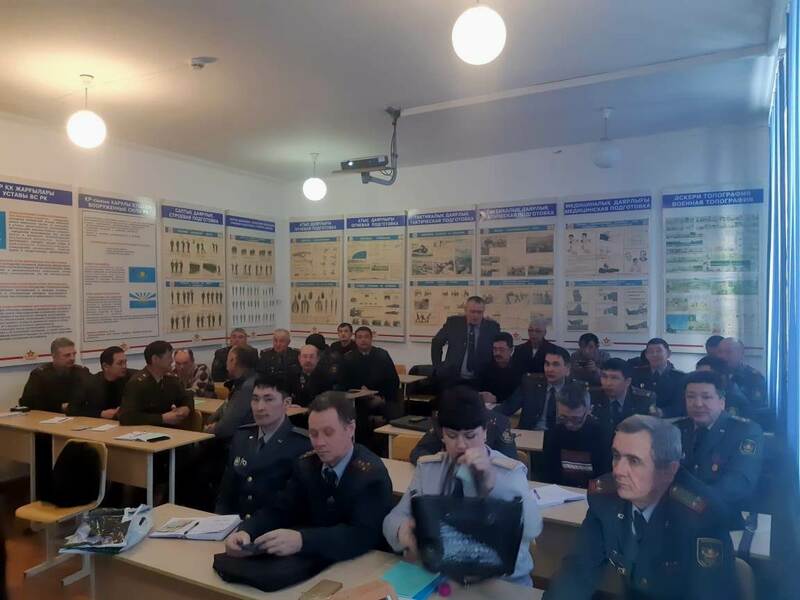 The head of the coaching - the head of the department of military science and technology V.V.Suntsov brought to the listeners the peculiarities of the curriculum of the updated content of education on elementary military and technological training - a subject that is introduced in secondary schools in the 2019-20 academic year. 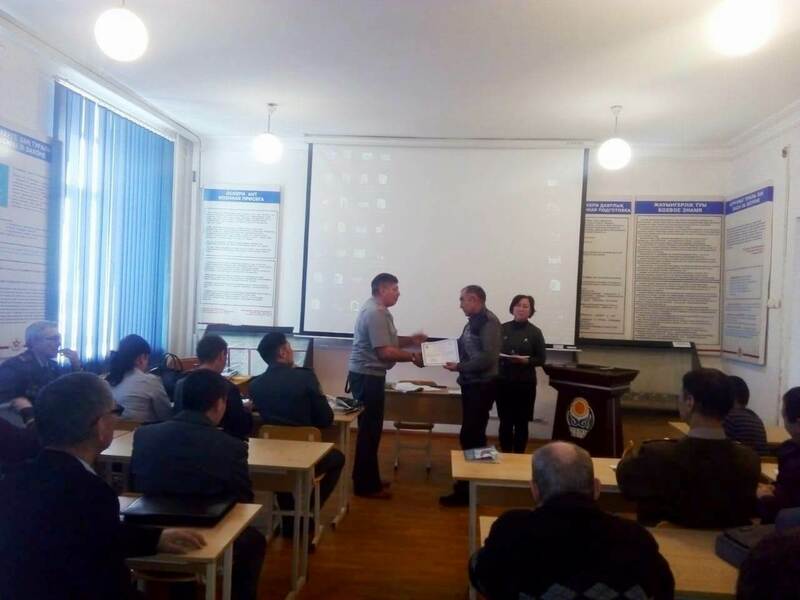 At the end of coaching, students received certificates.